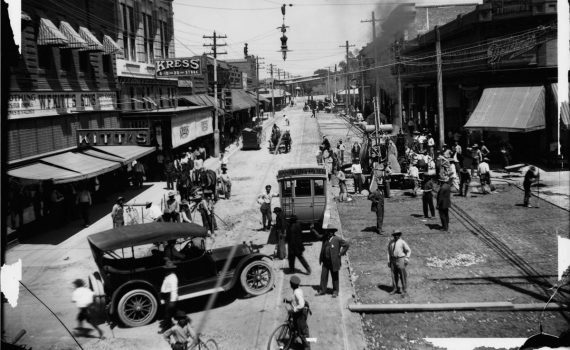 Join us March 2019 for a Trost Society tour to remember! 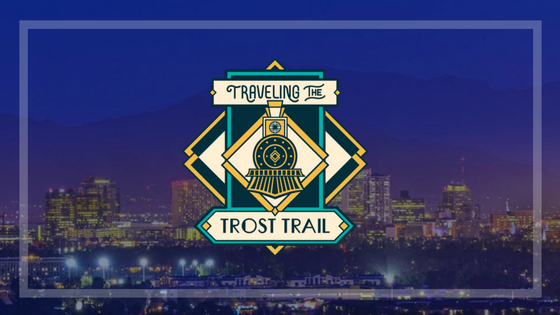 Travel from El Paso to Tucson via train to learn more about Trost & Trost architecture and Arizona history in the Copper State and enjoy great food and sites along the way! 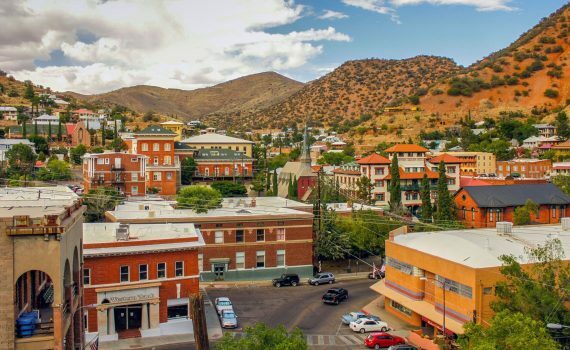 Join the Trost Society for a one-of-a-kind experience that travels from El Paso, Texas to Tucson, Douglas, and Bisbee, Arizona in search of some of Trost & Trost’s most iconic Arizonan architecture! 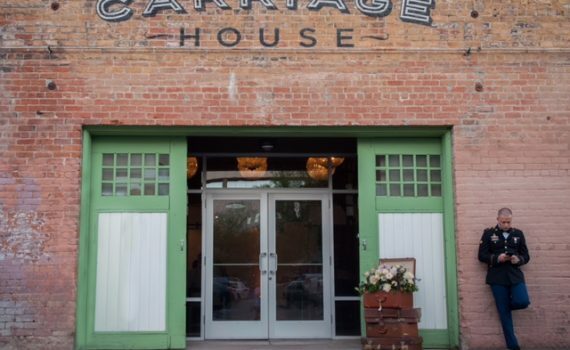 Begin your trip with a train ride that leaves on Thursday, March 28, 2019, from El Paso’s historic Union Depot and arrives at the historic Tucson train depot, then walk two short blocks for a dinner at the historic Carriage House and introduction to the historians who will accompany your trip. 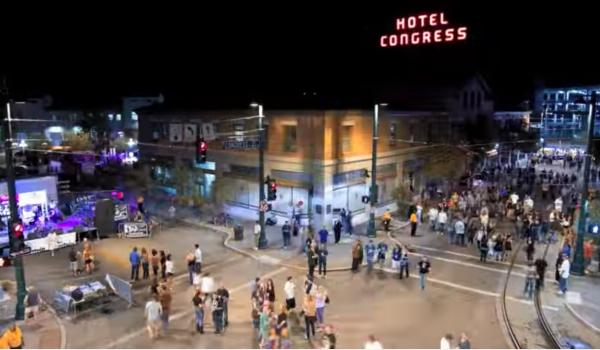 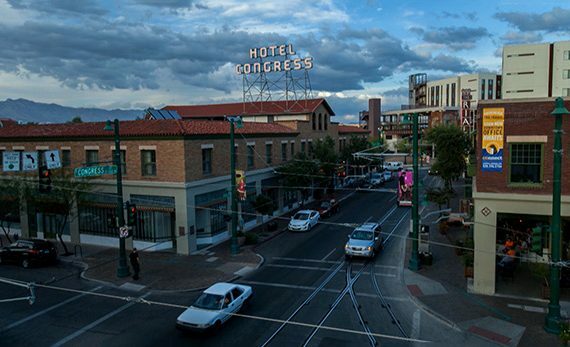 Walk over to the beautiful AC Hotel Mariott and rest up for Friday’s two back-to-back walking tours of downtown Tucson, followed by dinner at the lovely Poca Cosa Cafe. 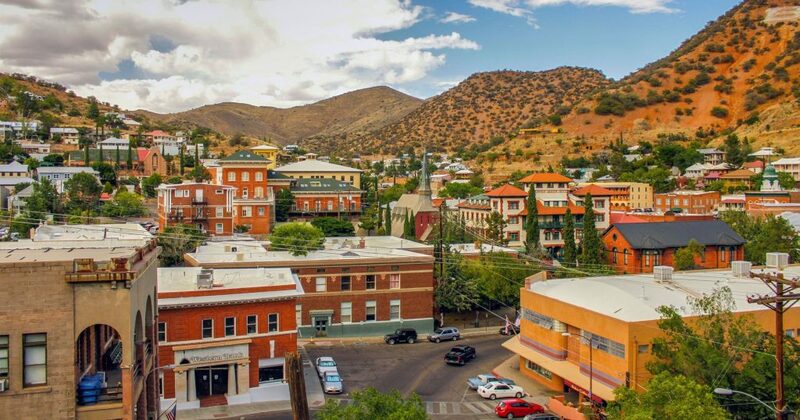 Saturday’s itinerary includes a trip to the Gadsden Hotel in Downtown Douglass to see how a local couple is restoring their historic Trost hotel, followed by a trip to wonderful Bisbee, Arizona, a historic mining town with a wealth of Trost & Trost buildings to see. 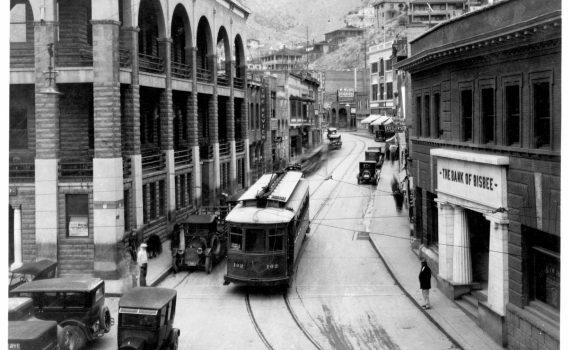 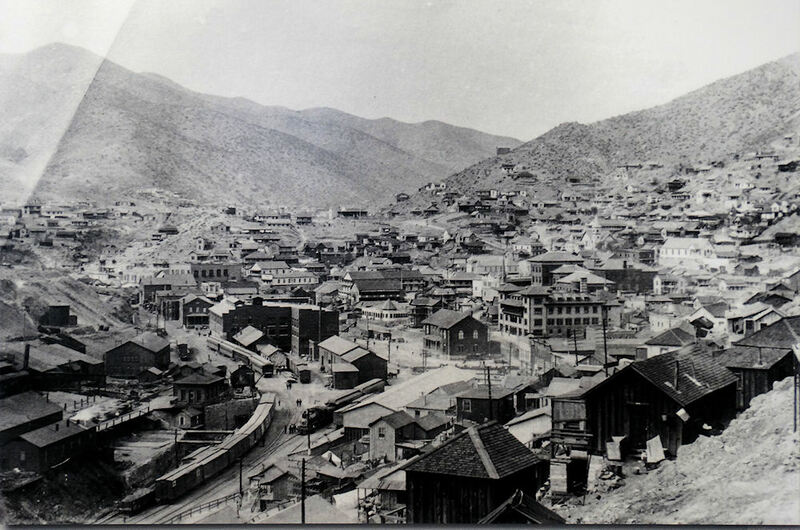 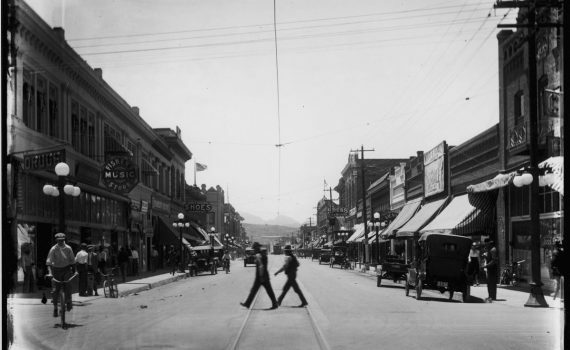 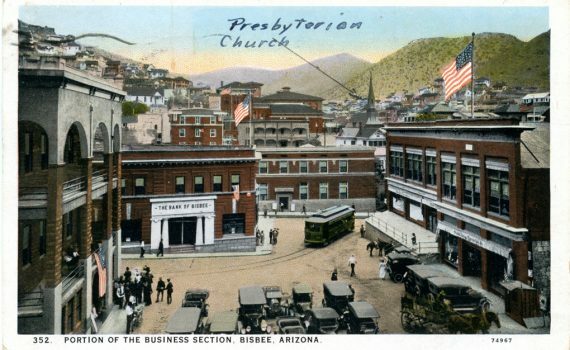 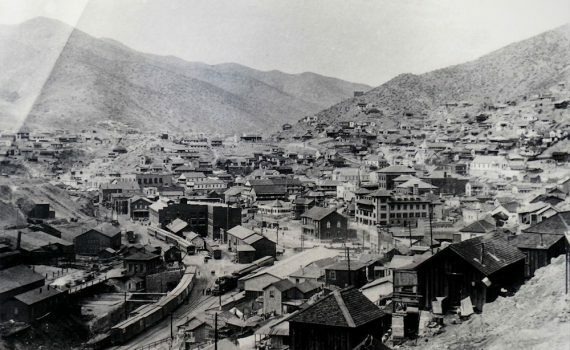 After lunch at Bisbee’s Café Roka, take a walking tour of Bisbee’s historic downtown. 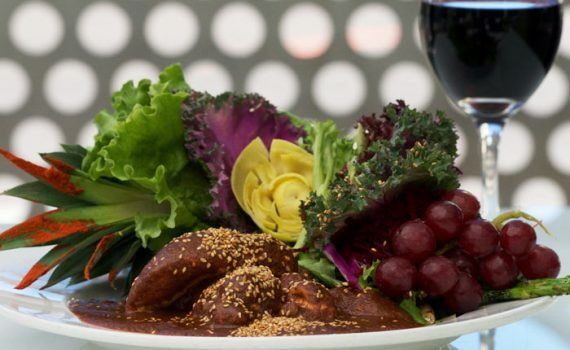 End the day with a special traditional Native American dinner at the Desert Diamond Restaurant. 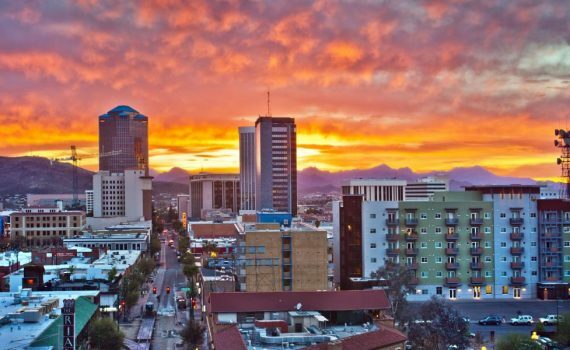 Finally, enjoy a brunch buffet on the rooftop of the AC Hotel Mariott before enjoying a relaxing bus ride back to El Paso, Texas! 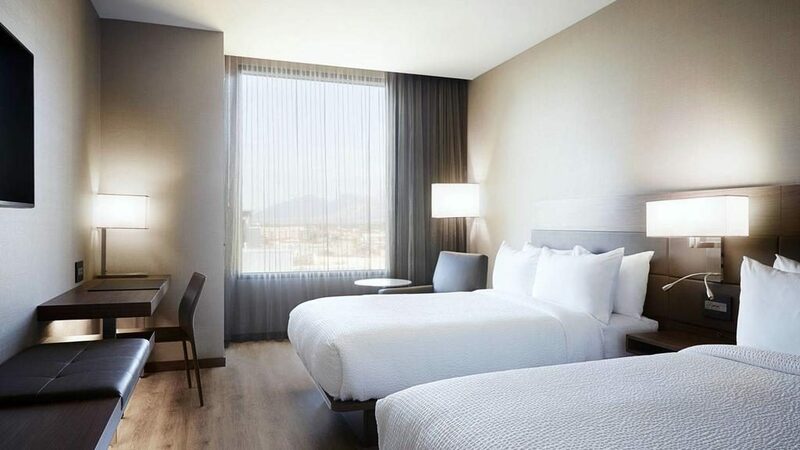 Prices include your hotel stay, welcome gifts, breakfast, lunch, and dinner, travel to and from El Paso, and travel in and around Tucson. 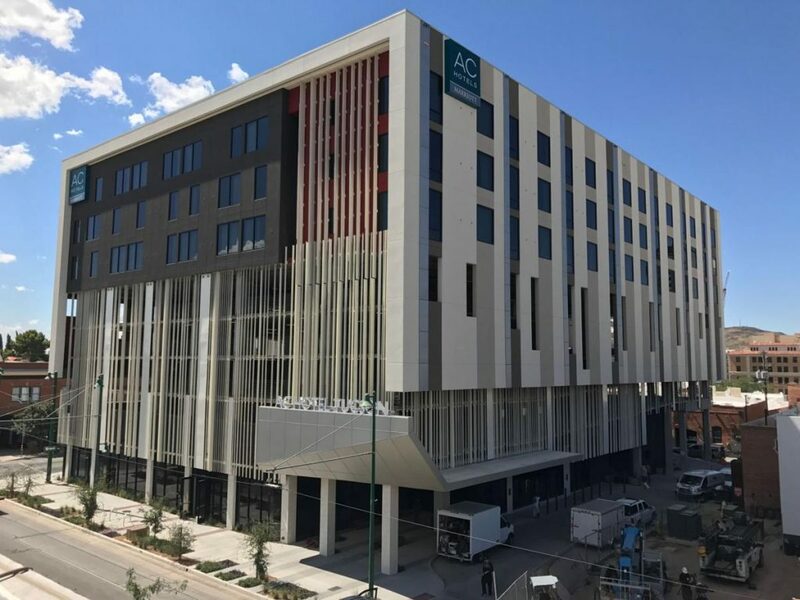 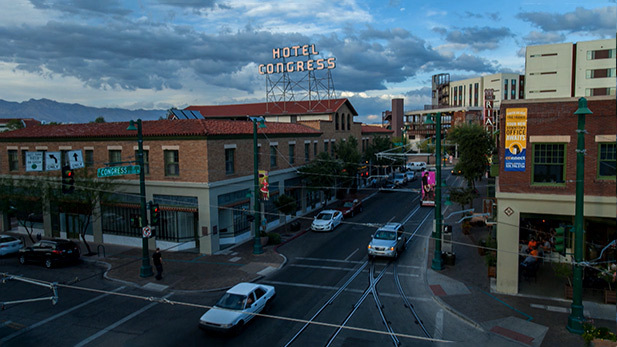 AC Mariott Hotel – Experience the soul of the city at AC Hotel Tucson Downtown. 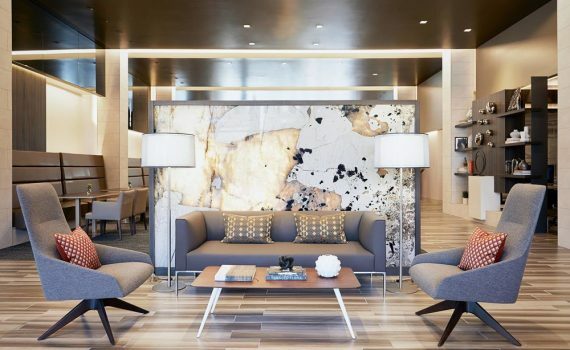 Situated in the heart of the action, our hotel embraces the spirit of Tucson through locally inspired artwork in our lobby and craft beers and unique spirits sourced from Southern Arizona in our AC Lounge. 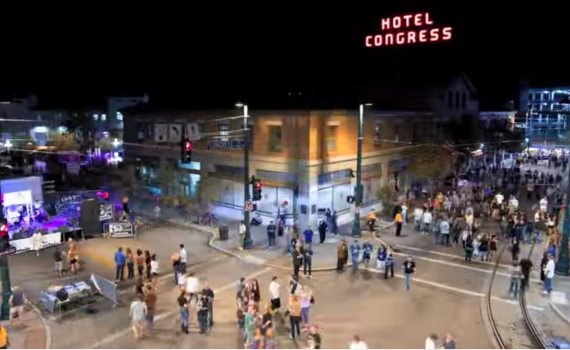 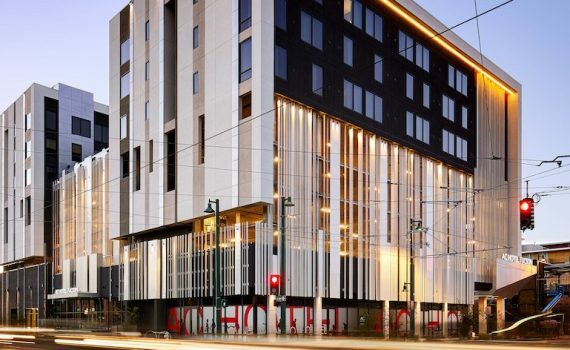 Whether you’re conducting business, attending a festival or visiting a loved one at the University of Arizona, you’ll love staying just steps from downtown’s trendy restaurants, nightclubs, shops, and art galleries. 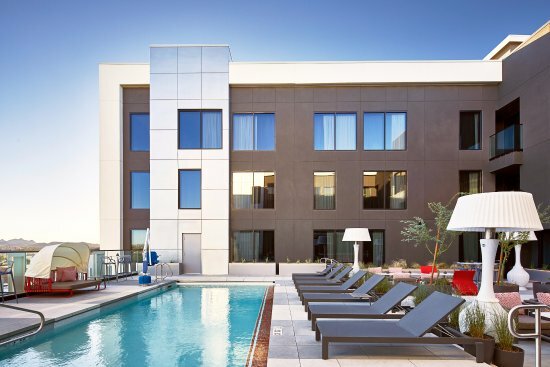 Enjoy a signature AC cocktail by our rooftop pool while watching the iconic Tucson sunset over the Catalina Mountains. 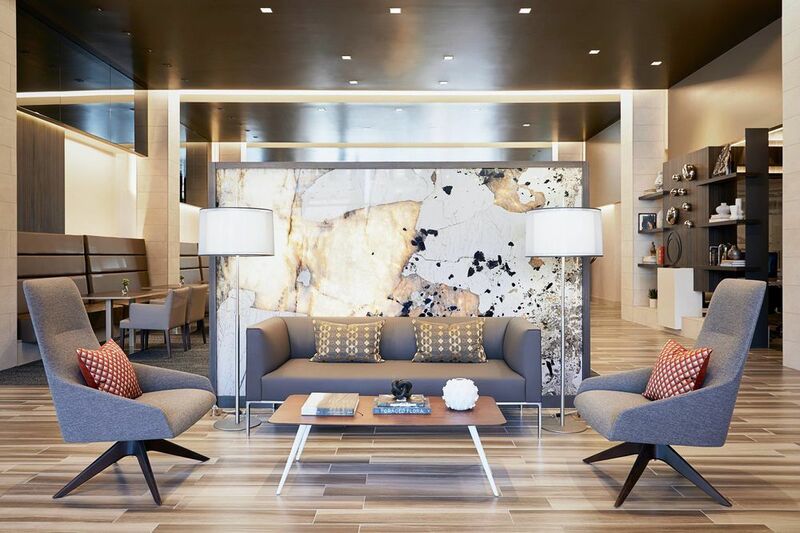 We also offer a modern fitness center, perfect for breaking a sweat in-between your adventures. 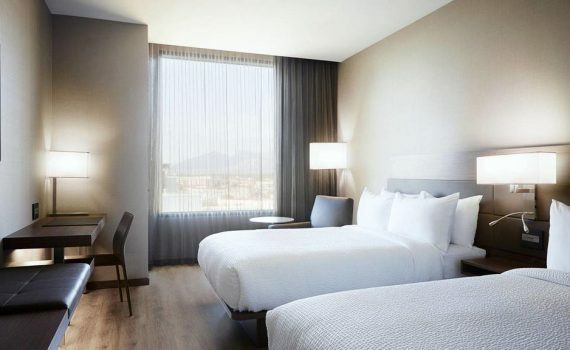 When it’s time to catch some shut-eye, settle down in our spacious rooms and suites featuring a sleek European design. 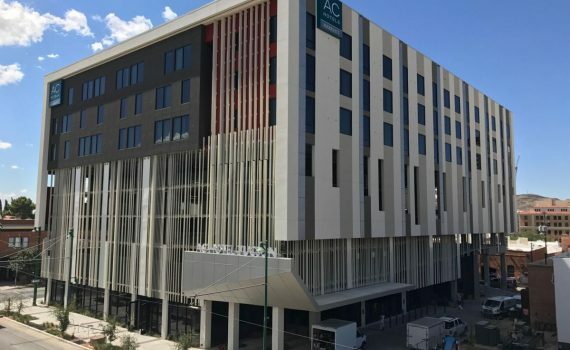 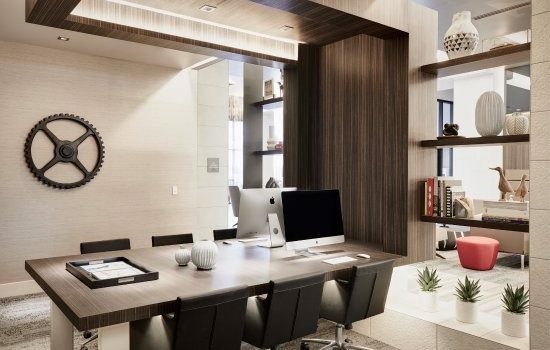 Complimentary Wi-Fi, generous workspaces and stunning mountain or urban views complete each accommodation, giving you the best of all worlds. 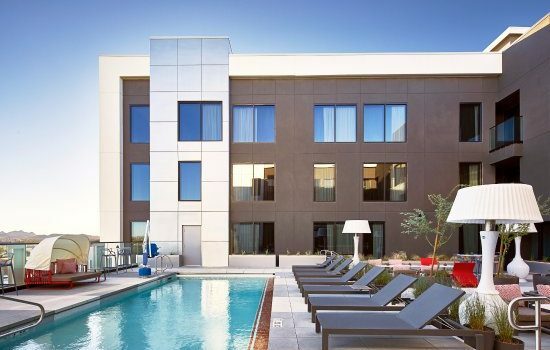 Treat yourself to a memorable stay at AC Hotel Tucson Downtown. 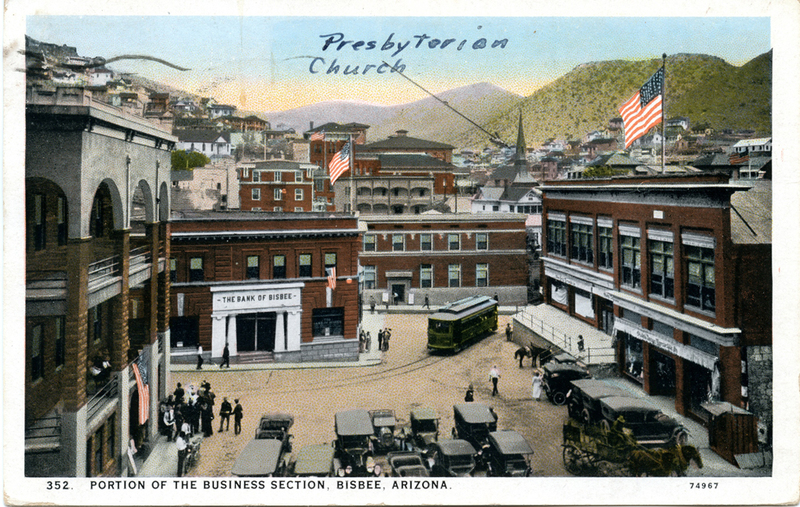 The Carriage House – The complex of buildings on the southwest corner of Fifth and Broadway was constructed in 1917 as the Julian-Drew/Lewis Hotel building. 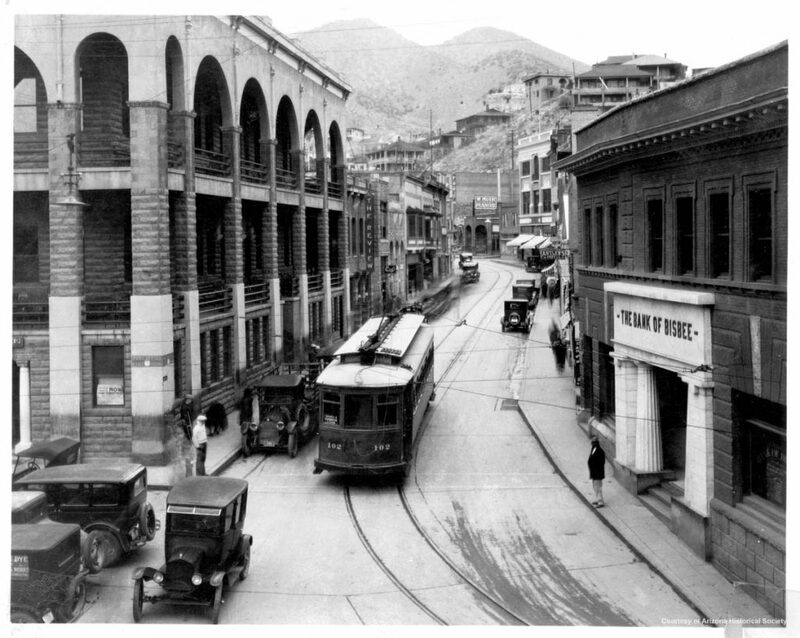 Developed by William Armine Julian and W.E. 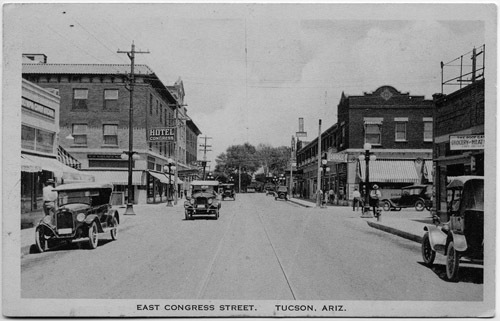 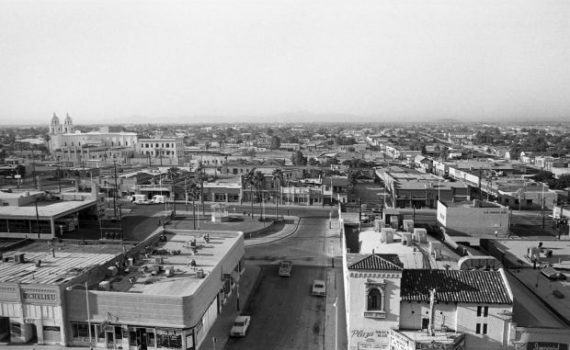 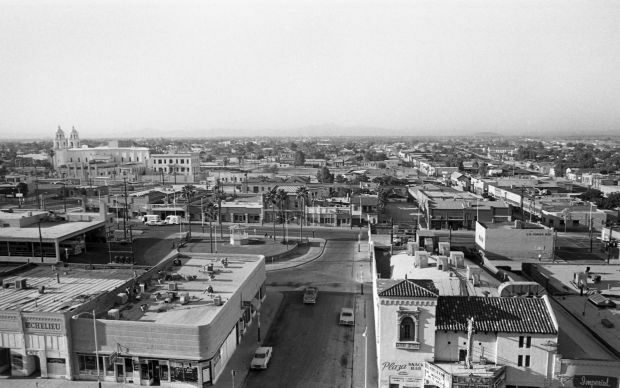 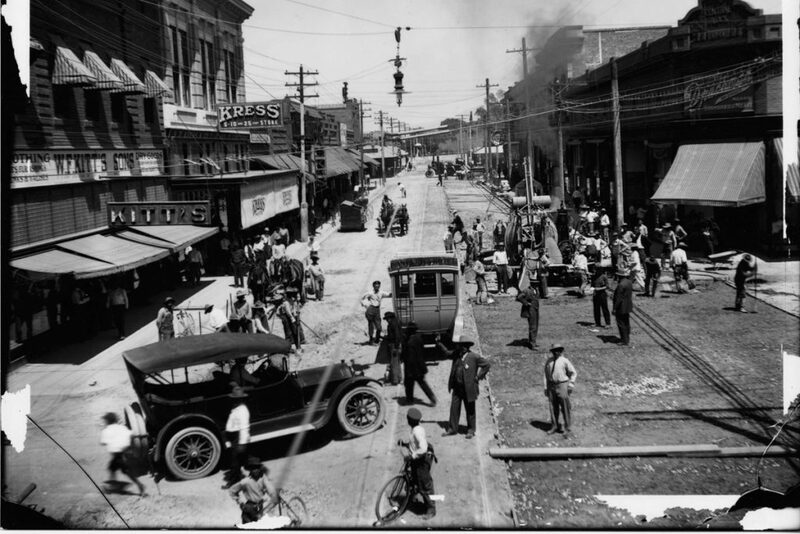 Drew, it is listed on the National Register of Historic Places and was originally built to house Julian’s plumbing company, with Tucson Overland Company, a Studebaker dealership, and Tucson’s first auto dealership, in the lower floors. 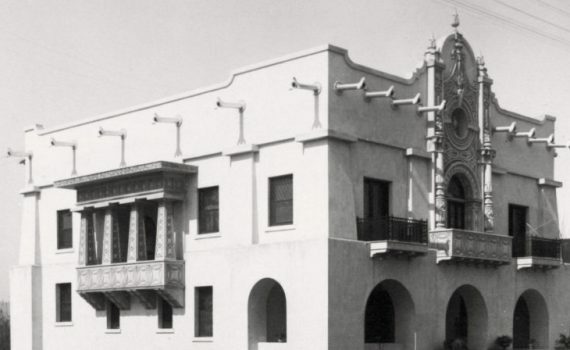 On the second floor, Arthur Lewis ran the Lewis Hotel whose primary guests were railroad personnel and their families. 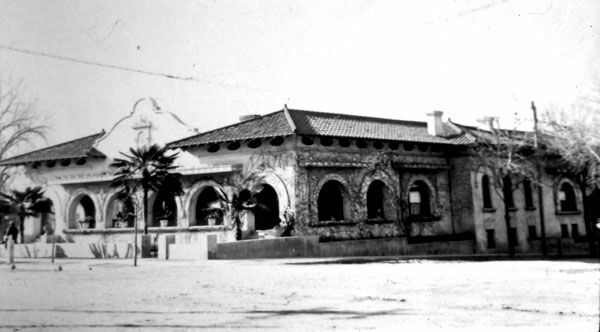 Over time, it has also been home to a general store, roofing warehouse and commerce/trade center. 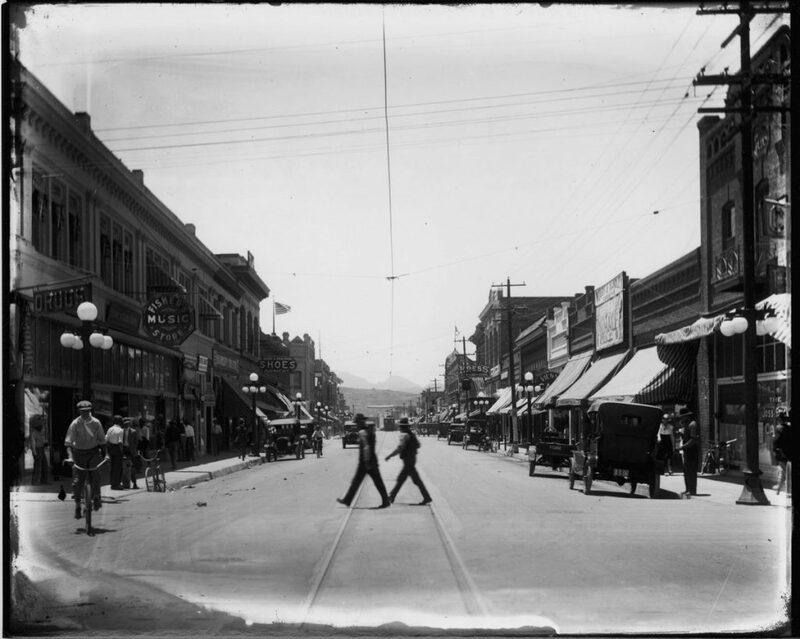 A faint ghost sign on the west sides of both buildings reveal bits of the building’s past lives. 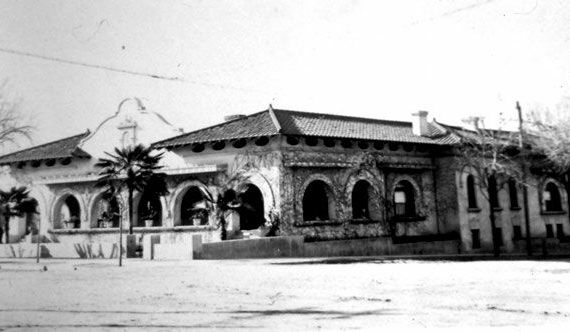 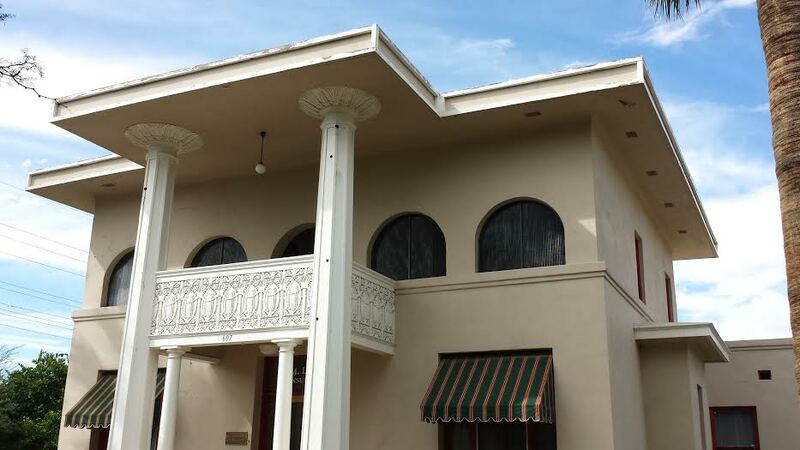 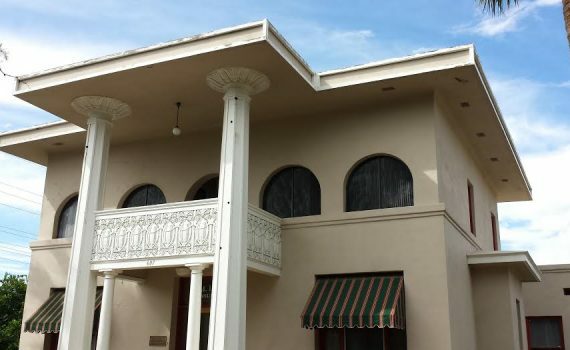 The building style is categorized as early 20th Century with Neo-Classical details. 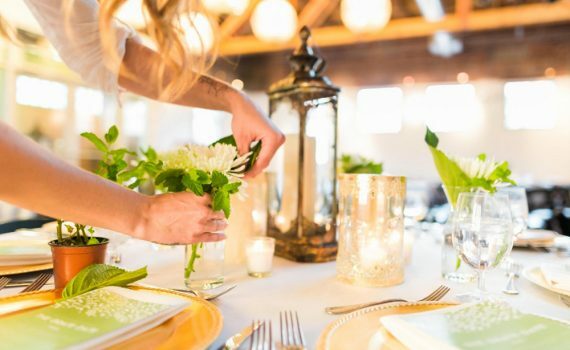 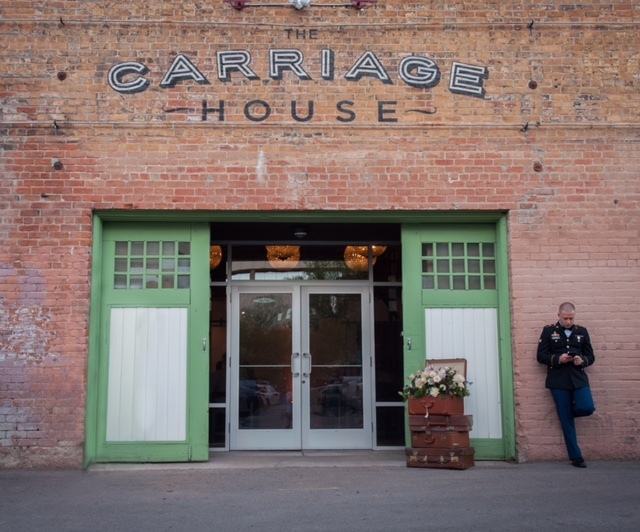 As it approaches its 100th birthday the building, with many of the original materials still in excellent condition, The Carriage House Event Space and Cooking School is a classic example of how historic buildings can be excellent candidates for adaptive reuse. 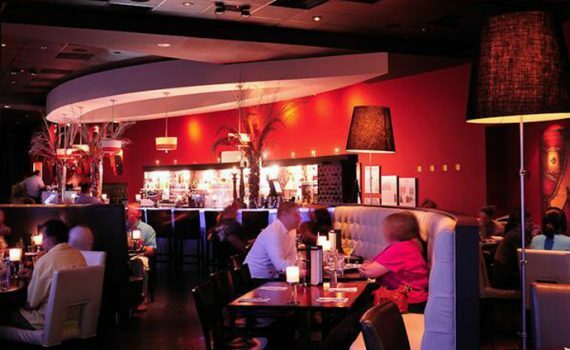 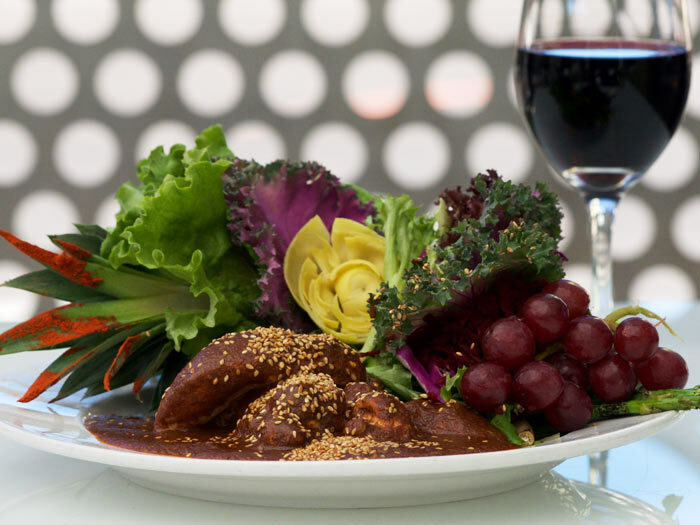 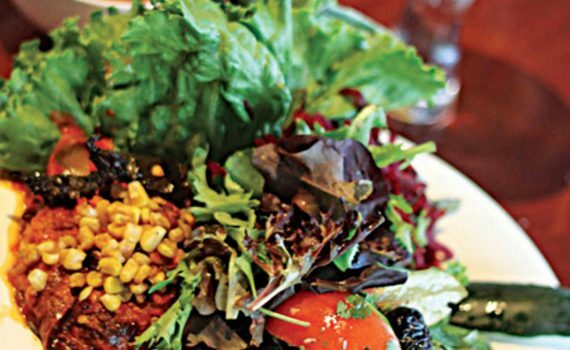 Cafe Poca Cosa – In Cafe Poca Cosa, chef/owner Suzana Davila has placed her imaginative Mexican cuisine within the lively confines of a truly upscale, yet casual, urban bistro setting. 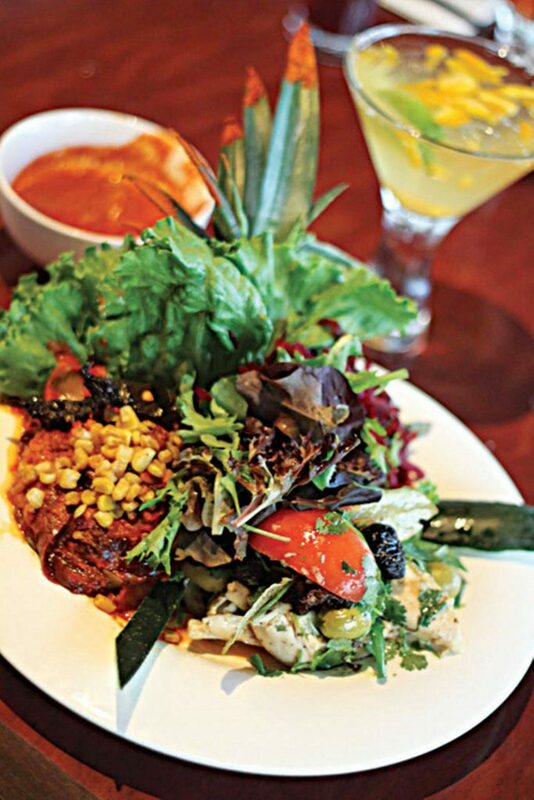 Our menu, which changes twice daily, is printed in Spanish on a portable chalkboard, which servers take from table to table. 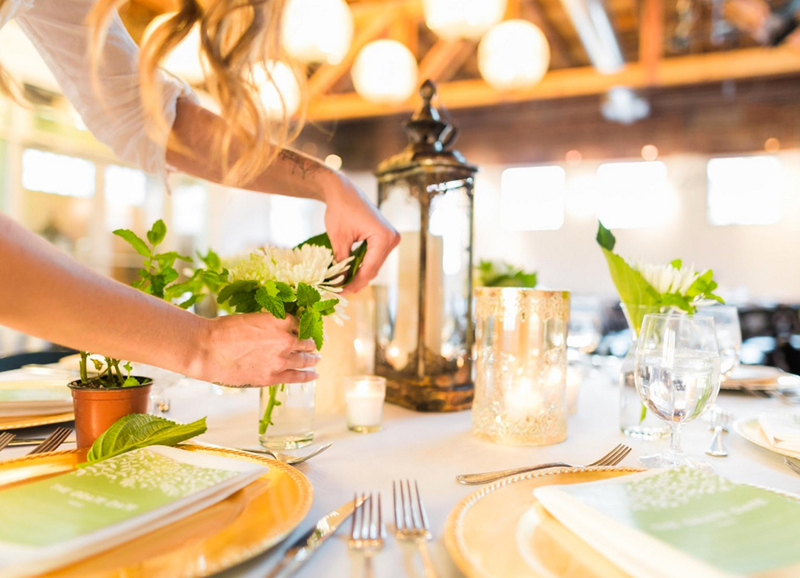 This fun, spontaneous approach to dining encourages guests to sample old favorites and to discover new ones. 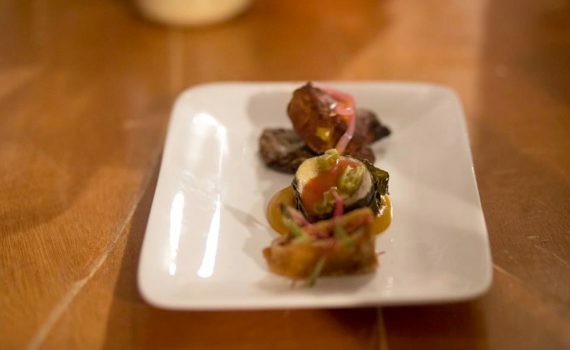 Davila’s cuisine, which draws upon the wide range of flavors and ingredients indigenous to her native country, provides the ideal opportunity for diners to indulge in a truly unique and memorable dining experience. 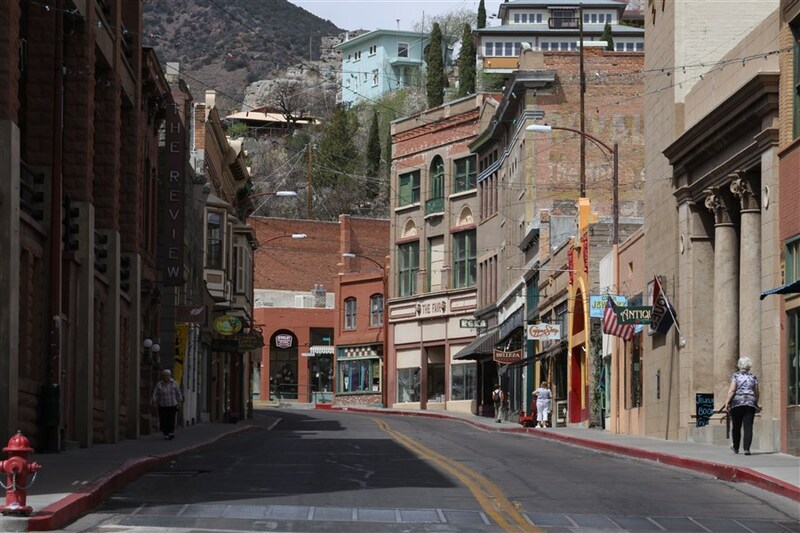 Cafe Roka – Chef Rod Kass came to Bisbee in 1990 for a visit and found himself immediately at home. Kass and Sally Holcomb opened Café Roka in 1992 and it has all the markings of a Bisbee original. 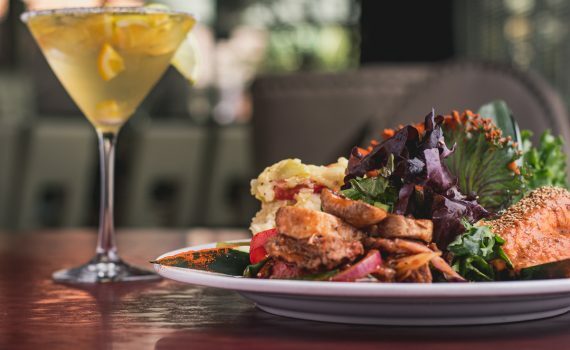 From Kass’ passion for quality, locally sourced ingredients to the historic building’s art deco ambiance, a dinner at Café Roka is an experience to remember. Unique flavor combinations, vivid colors and complimentary textures combine with a carefully chosen wine list, and a vivacious atmosphere to create not just a satisfying meal, but a convivial dining experience. 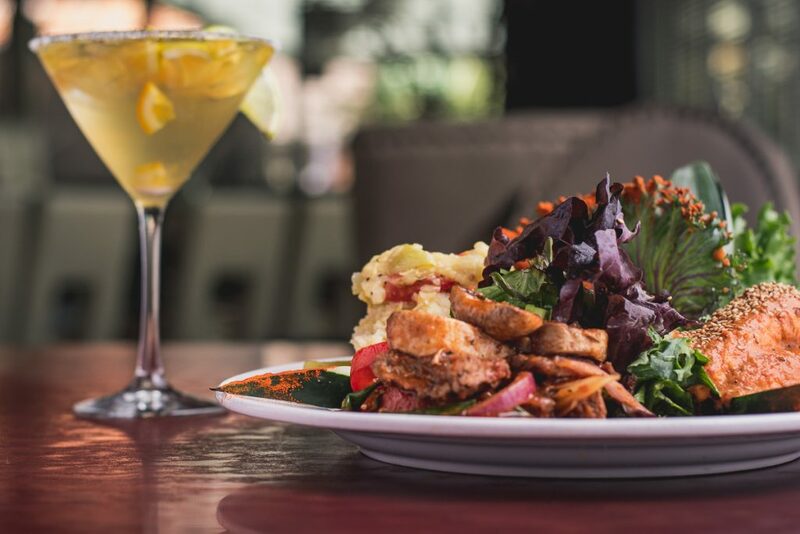 Come for the live music every Friday night, come to celebrate a life milestone or come for a love of good food, come to find out what is truly one of the great rural restaurants in Arizona. 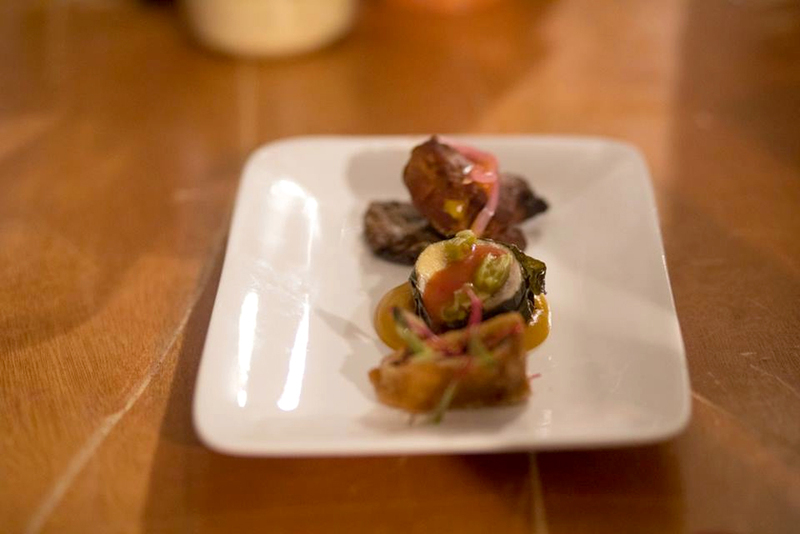 In the meantime, please subscribe to our Facebook Events for updates on this and other upcoming events.